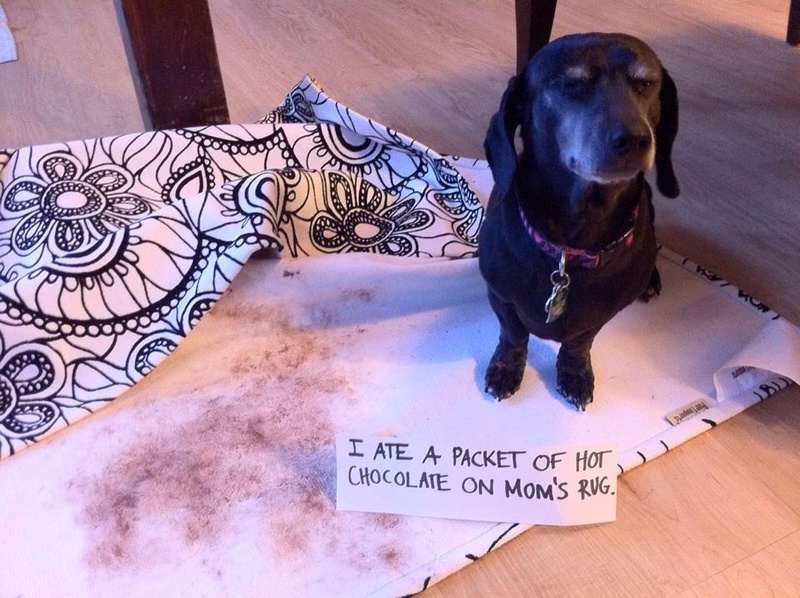 Elsa found a hot chocolate packet in my wife’s purse and decided to eat it on a white rug that my wife bought for her home office. No regrets in that face. At least it’s just the cocoa powder and she didn’t throw it up!